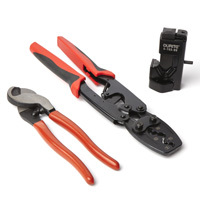 Extensive Range Of Battery Tools | The Green Spark Plug Co. 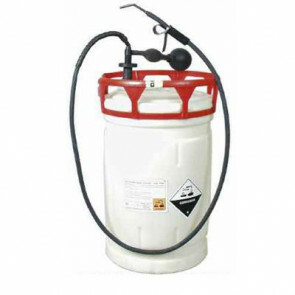 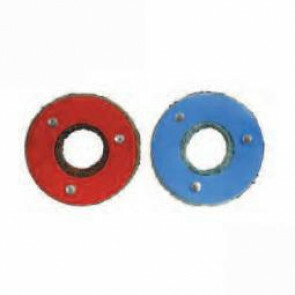 The Green Spark Plug Company stock various battery accessories such as an Acfil Pump for dilute acid and distilled water which fits most carboys and the associated spare parts such as delivery tubes, bulb and bellows or expanders. 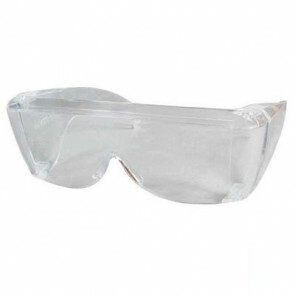 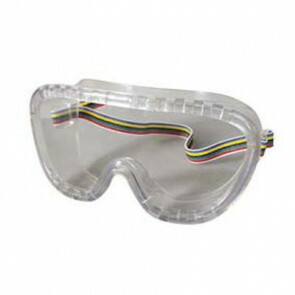 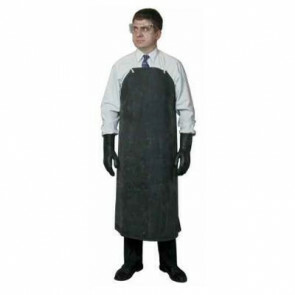 We sell safety products such as safety glasses, safety goggles, acid resistant black rubber gloves or acid resistant black rubber aprons. 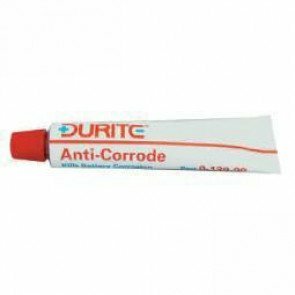 Other battery products we stock include Durite battery carriers, battery filler bottles, battery fillers or a truck battery with nylon wheels.